16 October 2017 Jennifer Thatcher Technology Manager of Test Dept. 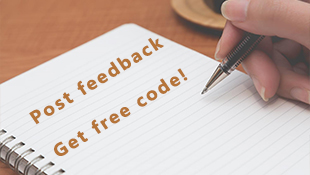 Best method to prevent data being view, change or even copied is to password protect them! 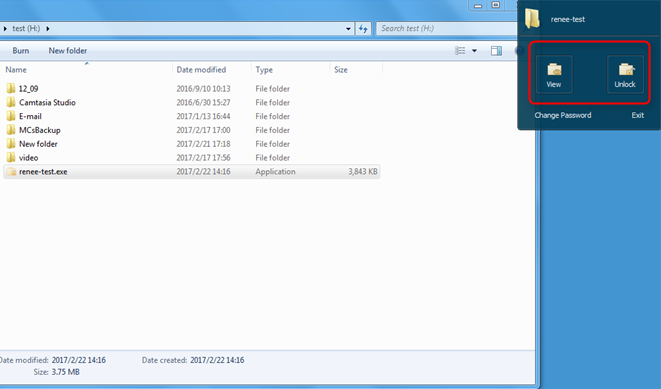 Even the data is saved in USB pen drive! 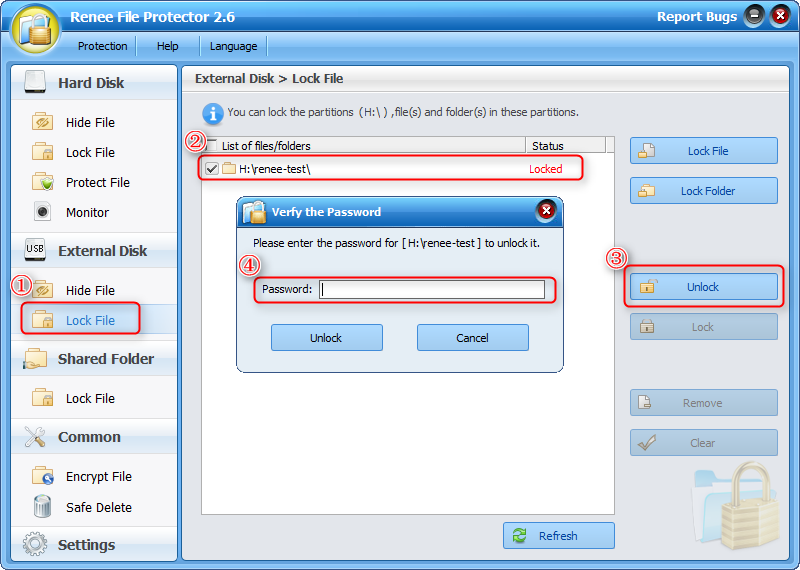 Now, with Renee File Protector, you can password protect data in USB selectively. Just a few simple steps, you can make it! 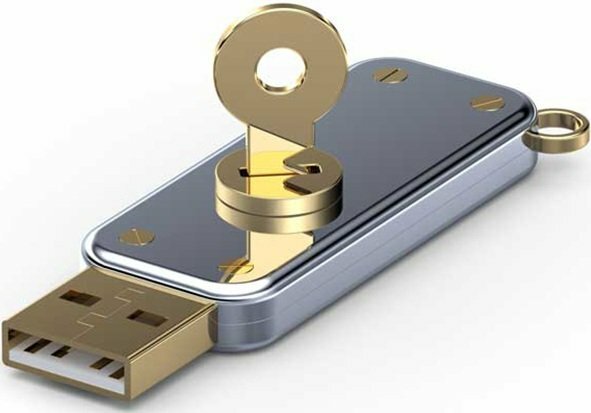 Being a small and portable memory device, pen drive also named USB drive has been widely used in data transportation and data store. But at the same time, the advantages may become disadvantages. Many people lost their USB drive or got stolen. Sometimes, we need to borrow the USB to others or copy data from other’s computer. At this moment, we need to pay attention to protect the private data inside the pen drive beforehand. 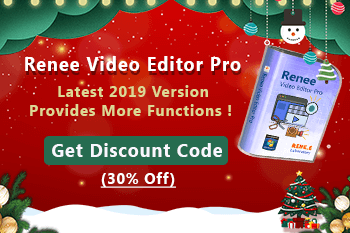 Professional pen drive locker – Renee File Protector can provide total protection to data inside the USB drive according to your need. Any computer you want to connect the protected pen drive to do not need to install Renee File Protector. 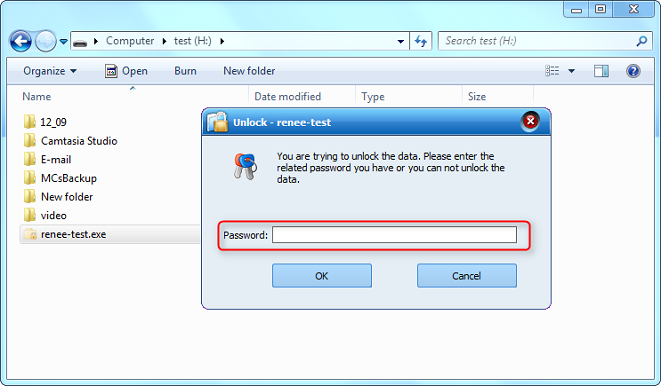 Accessing the password protected data also need to entered the correct password. Simply few steps, you can protect your data with the most advanced technology. Other Functions of Renee File Protector? 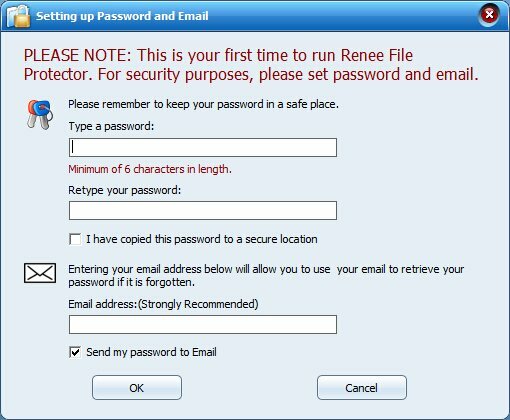 The first time you use Renee File Protector, you will be required to set your master password and the email address which can help you recover the password when you forget it. Step 1: Launch Renee File Protector and click “Lock File” in “External Disk”. Then connect your external hard disk to computer. After selecting the folder(s), you need to set the password. 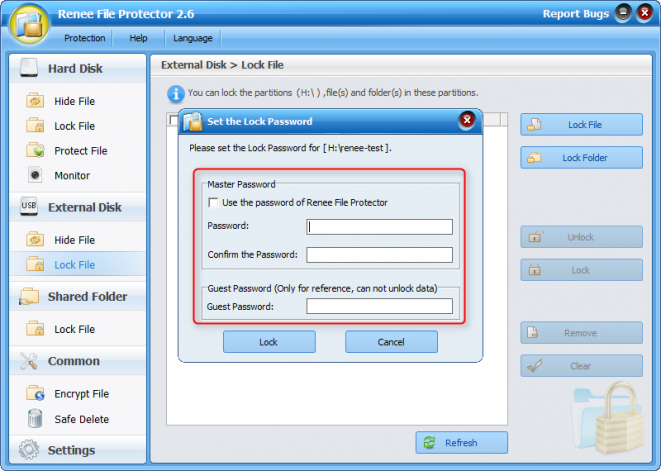 Renee File Protector provides 2 password modes for external hard disk. Please select the mode you need. *Now, new version provides “Guest Password” which can authorize users to check the files but can not unlock. Target computer does not need to install Renee File Protector. 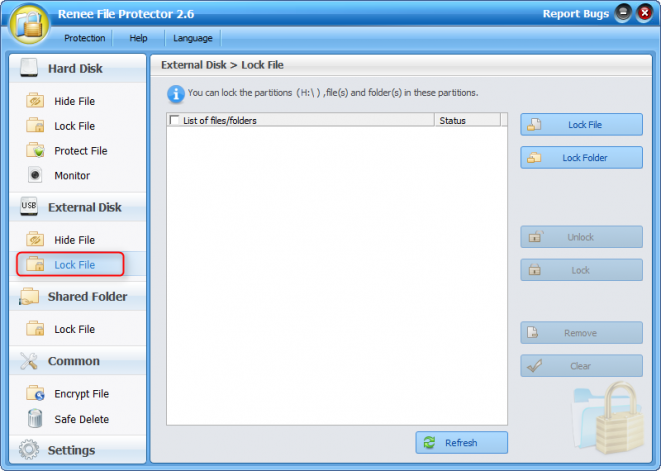 How to prevent unauthorized access to the data inside the pen drive? 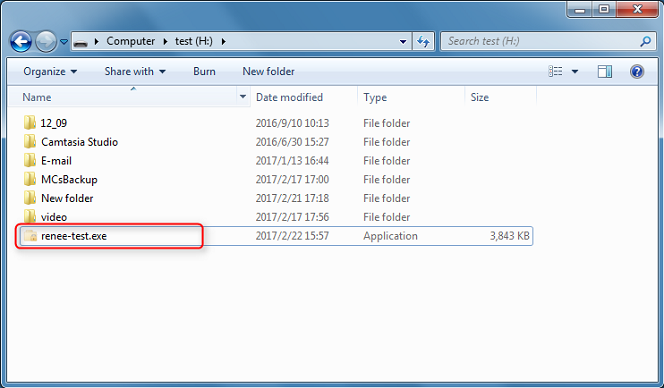 Do not want to leak the data inside the pen drive when you can not find it? 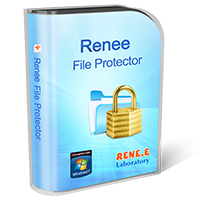 Protect the data inside the pen drive at will with Renee File Protector.